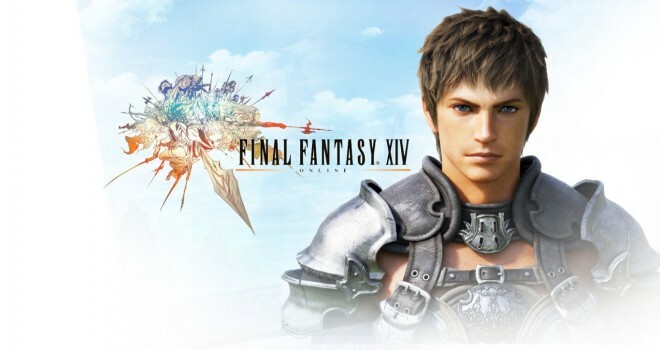 Some information has just surfaced on Playstation’s official blog giving a sneak peak at the newest Final Fantasy XIV patch on the horizon, patch 2.3. New Primal Fight: Ramuh — This brand new Primal trial will pit you against Ramuh, the guardian deity of the Sylphs and Lord of Levin. Find out just why this hitherto inactive Primal now has to be defeated by brave adventurers! New Dungeon Hard Mode: Tam-Tara Deepcroft — One of the earliest dungeons in the game has been taken over by a new, far more dangerous force. Will you be able to defeat this new foe? New Skill: Desynthesis – — We all know that problem. That certain item, that’s not worth too much on the Market Board, but too good to sell to a vendor. What to do, what to do… Well, how about picking it apart? Desynthesising will allow you to do just that, trying to recover the raw materials an item is made of. And who knows… you may even be able to get some of the materials that are only available this way. The Hunt — Your quest for adventure still isn’t quenched? Let’s see if hunting some of the most notorious marks in all of Eorzea won’t get you at least a little excited! Who’ll be the most famous trophy hunter of them all?! Respec your Chocobo Companion — This is one for the fans — yes, you’ll finally be able to respec your Chocobo companion, and get your hands on those elusive Bardings of your job of choice! Patch 2.3 will be given more details in just a few days at E3. Currently, there are three paths to weapons that will enable you to beat even the most devastating raid bosses. Primal weapons, which you can earn by defeating primals, Zodiac weapons, which you can get through a demanding quest chain, and finally: Allagan weapons, which you can acquire through high-level raids in the Coil of Bahamut. There is also a new feature with patch 2.28 that allows players to repair their equipment during raids. This will remove the tedious tasks of stopping in the middle of a boss fight to repair, as long as the player has a high enough crafting class level. Once the equipment is repaired, durability will also be added to it, making it harder to break a second time.